FREE STRATEGY SESSION SIGN UP! 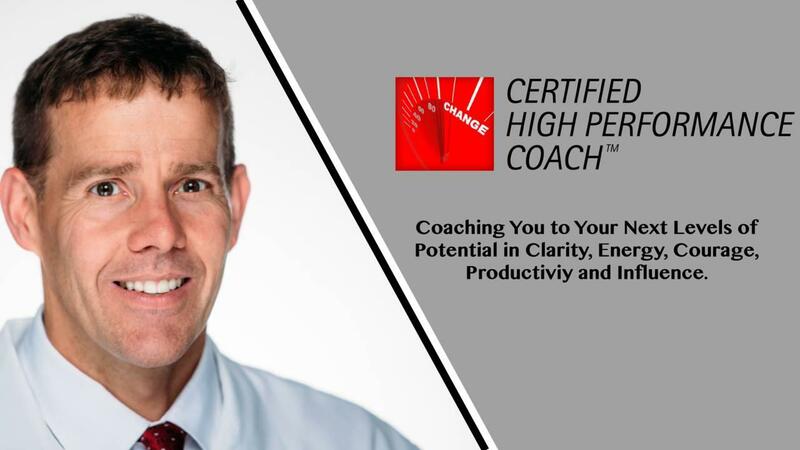 I’m looking for five (5) new people to guide through my high performance coaching process. This means I’ll work one-on-one with you to break through your barriers and help you reach your highest potential and performance in all you do. 1. 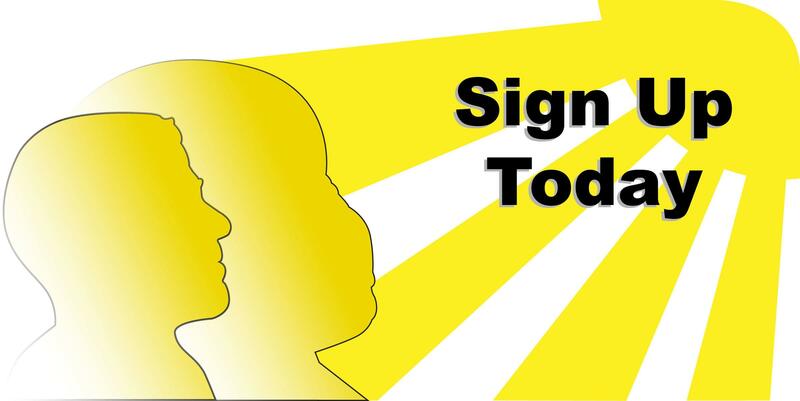 Fill out the emailed application for a free strategy session. Save it to your desktop. 2. Reply with an email with your attached application filled out in full. Once I review your completed application and determine you’re a right fit, I will schedule a free one-on-one consult with you. Yes, really – I’ll help you for free on this one. On our first call, I’ll share with you what I've learned about the world's most accomplished and influential people. And I’ll give you five principles you can use to better master your mind, body, and ability to be more productive and influential every day of your life. Just start by filling out the application. Looking forward to working with you. Let’s make this year your breakthrough year.